This scale says your weights aloud, perfect for the blind or visually impaired. Platform Size 5.2" x 5.2"
Scale Size 9" x 6.5" x 1.5"
It Talks! Only If Ya Want If you, or a friend, have less than perfect eyesight, the Vox-2 talking kitchen scale is for you. This digital scale can be used in a variety of applications...use it as a postal scale, food scale, craft scale, or an all around general purpose scale. If you'd rather not have your weights announced, the talking feature can be turned off and your weights will still be displayed on the backlit LCD display. Speaks In Four Languages This talking scale comes ready to weigh in English, but you can program it to read your weights in German, French or Spanish if you need to. It's easy to change, too. Just press "MODE" for seven seconds, then press "MODE" until you get to the language you want. After you've found your language, just press and hold the "MODE" key until the scale says goodbye. Your language selection will be saved until ya change it, or take the batteries out. Bright Backlit Display The Vox-2 has a fancy blue, backlit display to help ya see your weight readings, even in dim lighting. 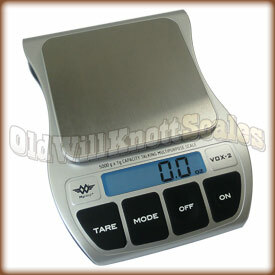 Easy Calibration The Vox-2 talking kitchen scale comes factory calibrated and ready to use. Just in case ya need to calibrate it, the Vox comes with easy to follow calibration instructions. You'll just need to pick up a 5000 gram calibration weight to get the job done. Stainless Steel Platform The Vox-2 has a durable stainless steel weighing platform to make cleanup a breeze. Stainless steel is great because it doesn't scratch easily and keeps its shine without rusting or tarnishing. 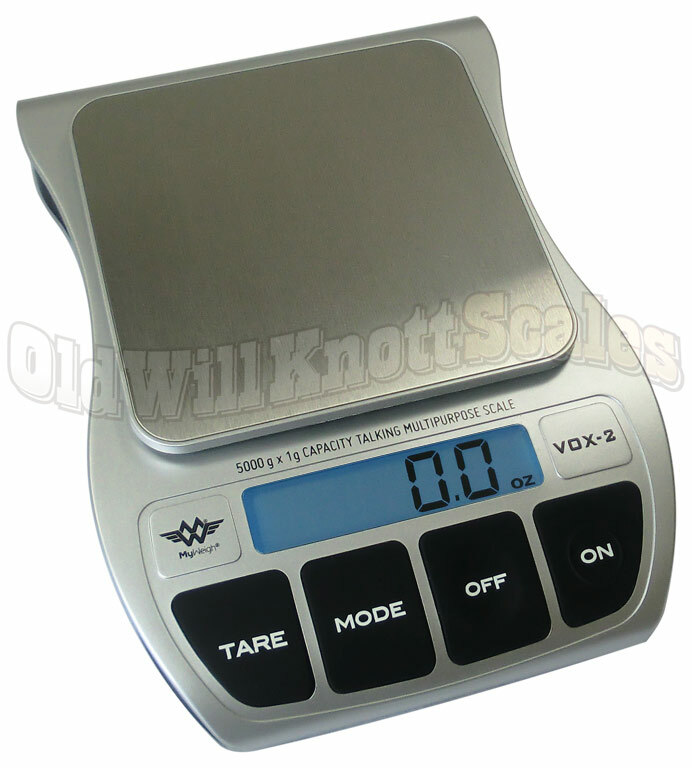 Tare Feature The tare button on the front of the Vox2 talking scale can be pressed to "zero out" the weight on the scale. You can then add more weight, and the display will only show the weight of the items you're adding. This sure is useful when ya want to use a plate or bowl to weigh your food. It Remembers The Last Unit Ya Used If your application needs weights in the same unit of measurement, (like ounces for instance), it can be a real pain if your scale always turns on ready to weigh in grams. It's a good thing the Vox2 turns on displaying the unit of measurement you were using when ya turned it off. Energy Saving Auto-Off If ya have ever had the batteries in something run out because you forgot to turn it off, you'll realize what a blessing this feature is. 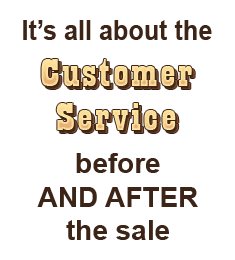 The Vox will automatically turn off after about 90 seconds of inactivity, saving battery power and money.